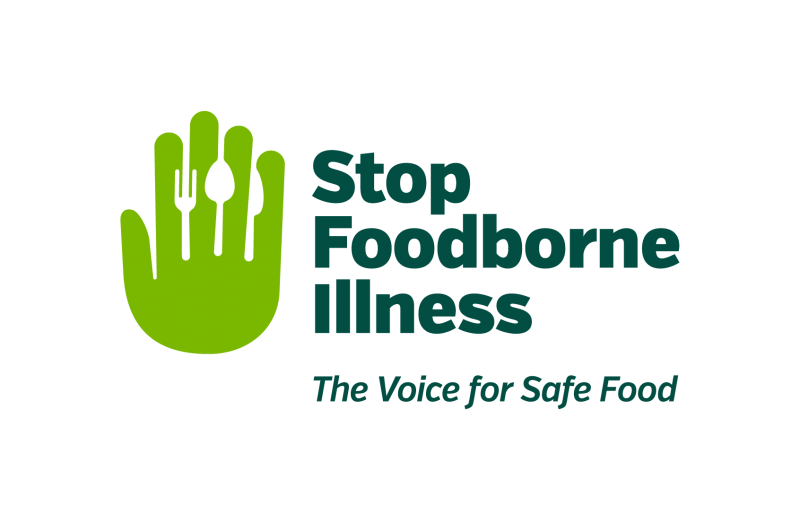 Call the Environmental Health Division at (309)837-9951 ext 213 to report a foodborne illness or file a food complaint online by clicking here. What should you do if you think you have a foodborne illness? Cannot smell or taste any of the agents that can cause a foodborne illness. Chances are the last place you ate was not the source of your illness. Foodborne illness onset time can range from 30 minutes to more than 30 days. Write down or recall all the meals, snacks, and drinks 3-5 days prior to the start of symptoms. Note any activities such as travel, visitors, meetings, shopping, contact with animals and events. Do not be surprised if your doctor does not prescribe an antibiotic. Many diarrheal illnesses are caused by viruses and will improve in 2 or 3 days without antibiotic therapy. In fact, antibiotics have no effect on viruses, and using an antibiotic to treat a viral infection could cause more harm than good. Drink plenty of fluids to prevent dehydration. Physicians may prescribe anti vomiting or diarrhea medicines. In order to find out what microbe or pathogen is making you sick, a stool sample will need to be submitted to a lab for testing. Without results of a stool sample only a guess can be made to what caused the foodborne illness. Many foodborne illnesses can be transmitted from person to person. Transmission also occurs when people fail to wash their hands properly after using the toilet, before eating, touching their hands to their mouth, or handling food.